Our staff are very experienced and undertake regular continual professional development to ensure we are completely up to date and able to provide you with the best possible advice. Michael Parkes Surveyors is also a firm regulated by the RICS which means you can rest assured that all client monies are protected and held strictly in accordance with the code. Further, the RICS accreditation assures you of high professional standards of care. We have a great network of professional contacts including solicitors, in house valuers, contractors, engineers, professional bodies, in house Town Planner etc which means we can ensure we provide you with well rounded advice and experience. We already manage properties in Kent and across the South East and are experienced in working in Blackheath, East London and the Isle of Dogs. We also write various articles which you can find under “Latest News” on our website to keep you well informed. 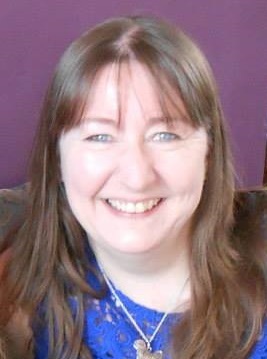 An experienced General Practice Surveyor, Registered Valuer and Law of Property Act Receiver, Denise is Managing Director and owner of Michael Parkes Surveyors Limited, a wide ranging firm of Chartered Surveyors, established over 25 years ago. Denise has solid experience managing all levels of multiple projects including budgeting and administration. A core of the work that Denise is involved in has always been the evaluation of existing property and its ability to earn an income as an asset, and continual acquisition work for a variety of clients on all genre of property. Her career started in Law of Property Receivership, examining property in debt and establishing a financially successful exit for lenders, coupled with Agency and Acquisition work. She is experienced in Commercial, Residential and Leisure property. Emma was raised in North Kent and now lives near Maidstone with her partner, young son and step son. Educated at Townley Grammar School for Girls and Reading University, she is also member of the IRPM and an Associate of the RICS. Having spent over 11 years working for a local firm in Kent, Emma then gained experience working in Canary Wharf before returning to join Michael Parkes Surveyors heading up the Agency and Property Management department. She deals with agency (industrial, retail and offices) as well as property management (residential and commercial) and a mix of other professional work including lease renewal and rent review matters. Emma is keen to drive change and add value to the company by extending the property management department and would love to speak to you if you have any property related queries. 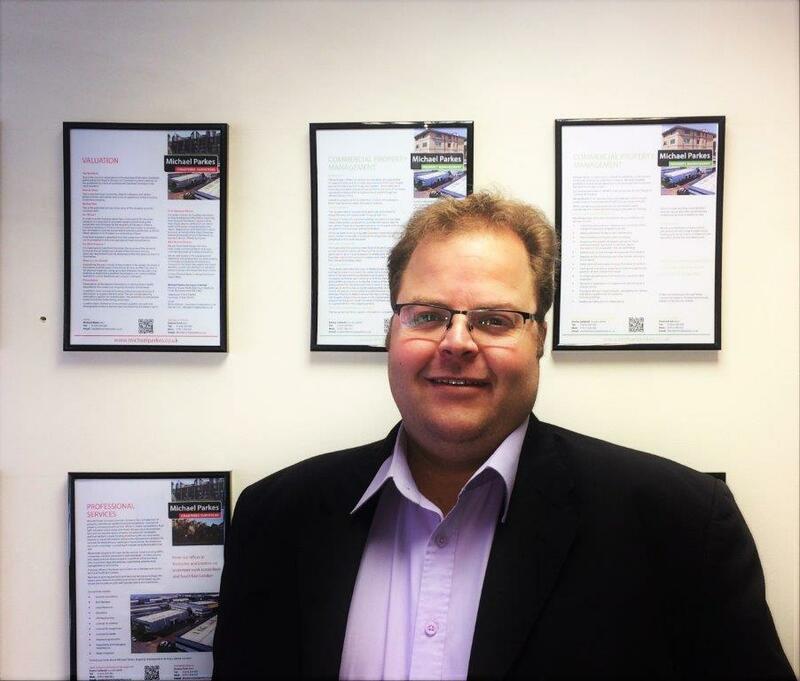 Pieter is an experienced planner originally from South Africa and now living in Kent. Pieter graduated from North West University, South Africa and moved to the UK in 2003. With over 14 years’ experience in the Planning Sector, Pieter has been in several consultant roles within Development Management and Planning Enforcement departments at leading Local Authorities in South East England. Pieter is highly-motivated and results orientated and has over the last 6 years specialised in Development Management, Environmental Management, Project Management, and Strategic Development. Pieter has been extensively involved in key strategic developments in Kent and South London which include residential, commercial, retail and aviation developments. 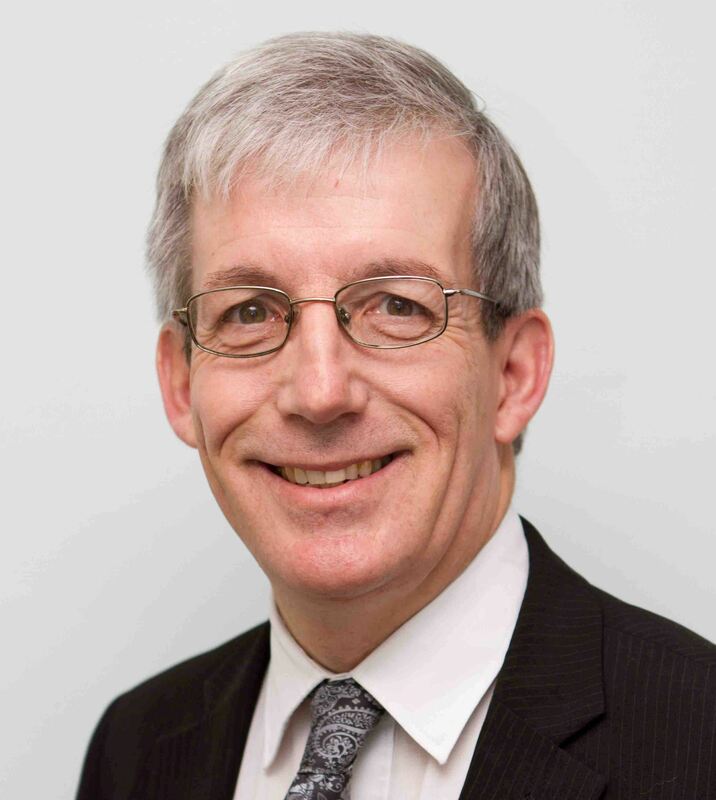 Richard was educated at London Guildhall University and London South Bank University and spent nineteen years working for HSBC in commercial and corporate banking in the West Country and London before moving into property valuation and qualifying as a chartered surveyor with Clarke Wilson in Hither Green in 2007. He specialises in valuations, both current and retrospective, for lending, investment, legal proceedings, probate, asset management and accounting purposes. He has been instructed by a variety of clients including private individuals, companies, banks and lawyers and has experience of expert witness work including the production of court-compliant reports. Richard also has professional interests in South Africa and is also accredited with the South African Council for the Property Valuers’ Profession. Clair has been with Michael Parkes Surveyors for a couple of years and her primary role is handling client money in respect of property management, but she also works closely with Emma Catterall assisting her with property management and agency. She has also recently headed up our marketing department and is very passionate in driving the business forward. Interestingly Clair first worked for Michael Parkes about 20 years ago initially as secretary to Michael Parkes and subsequently moved to the agency department where she gained great experience in the property market. Her return to Michael Parkes was welcomed and she has become a valued member of the team. Natasha lives in Kent with her two children. She attended Northfleet School for Girls and then North West Kent College where she completed a Legal Administrative Course. Natasha gained most of her administrative experience working in a servicing department for a lift company in South East London. In 2017 she joined the team at Michael Parkes Surveyors Ltd as maternity cover for Georgia. She hopes to gain experience and qualifications in Property Management. Enzo belongs to Emma who rescued him from the Siberian Husky Welfare Association at Easter 2017. He is 6 years old and a typical stubborn husky. All the staff love his cuddles when he comes in even though they do get a bit covered by his fur! He doesn’t make a sound during the day unless he is playing with Mole and that’s the only time you will hear a bark! Molé was born on 1st November 2016 and was brought home by Denise 8 weeks later, joining us all in the office in January 2017. 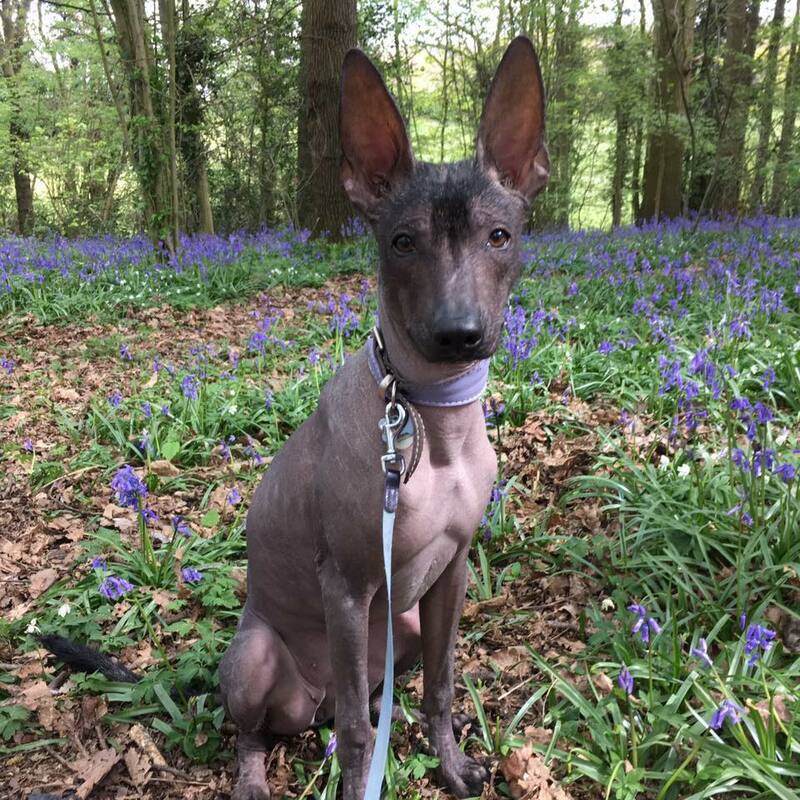 She is a Standard Xoloitzcuintle (Mexican Hairless) and yes she gets asked what breed she is all the time!. Her name is Molé which is Mexican for ‘sauce’ (as in guacamolé). Molé isn’t just a pretty face though, she regularly attends dog shows with Denise and her niece Erin and has even qualified for Crufts. Her recent awards include Best of Breed (Import Register) and Best Puppy (Import Register) at Windsor Championship Dog Show. Molé welcomes dog friendly people to the office and trusts no-one who doesn’t like dogs, very much like our own thoughts on people! She’s always up for a quick game of fetch to pass away the time and relieve any office stresses, and in return you’ll be rewarded with her very special cuddles. Never put your briefcase or handbag down in the office though if it contains your lunch as Molé has a very special way of sneaking off with fresh sandwiches if you don’t keep your wits about you!